Gretchen Chapman has been a Professor in Social & Decision Sciences since 2017. 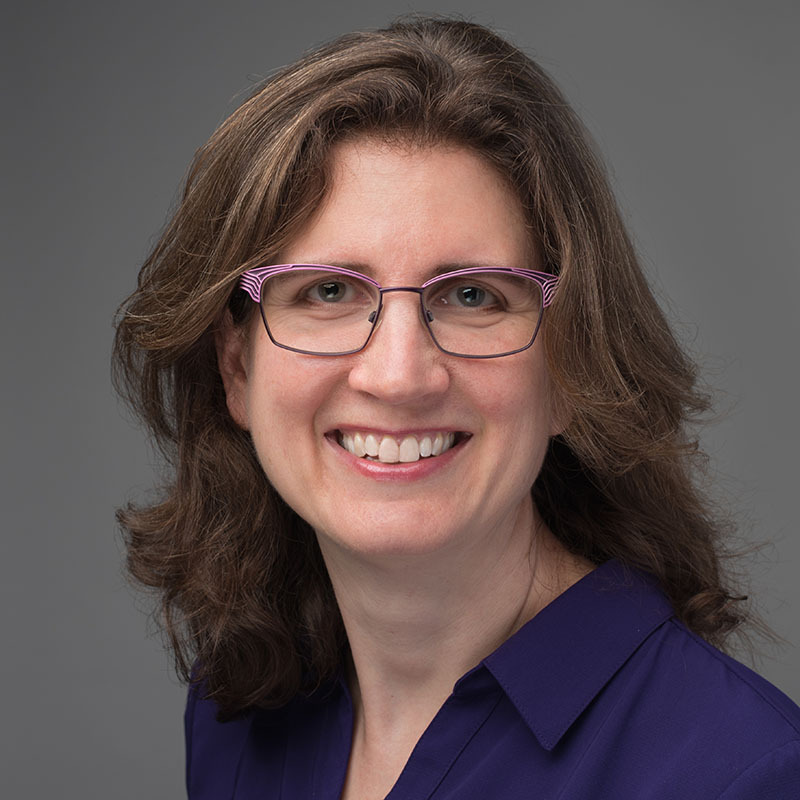 Prior to joining the faculty at CMU, Dr. Chapman was a Distinguished Professor of Psychology at Rutgers University where she served as Department Chair of Psychology and r Acting Co-Director of the Center for Cognitive Science. She is the recipient of an APA early career award and a NJ Psychological Association Distinguished Research Award and a fellow of APA and APS. She is a former senior editor at Psychological Science, a past president of the Society for Judgment & Decision Making, the author of more than 100 journal articles, and the recipient of 20 years of continuous external funding. Dr. Chapman’s research goal is to illuminate the psychological processes underlying decision making and to harness these findings in the design of theoretically-motivated, policy-relevant interventions to facilitate healthy and prosocial behavior such as vaccination and blood donation. Her research combines the fields of judgment and decision making and health psychology. Using both laboratory and field experiments, she tests behavioral interventions, simultaneously exploring the theoretical mechanisms of decision making and also yielding policy insights into methods for improving health behavior and health outcomes. Policastro, P., Palm, T., Schwartz, J.A., & Chapman, G.B. (in press). Targeted calorie message promotes healthy beverage consumption better than charity incentive. Obesity. Chapman, G.B., Li, M., Leventhal, H., & Leventhal, E.A. (2017). Default clinic appointments promote influenza vaccination uptake without a displacement effect. Behavioral Science & Policy, 2, 3-12. Chapman, G. B., Colby, H., Convery, K., & Coups, E. J. (2016). Goals and social comparisons promote walking behavior. Medical Decision Making, 36(4), 472-478. Betsch, C, Böhm, R., & Chapman, G.B. (2015). Interventions to counter vaccine hesitancy – Using behavioral insights to increase vaccination policy effectiveness. Policy Insights from the Behavioral and Brain Sciences, 2(1), 61-73. Colby, H., DeWitt, J., & Chapman, G.B. (2015). Grouping promotes equality: The effect of recipient grouping on allocation of limited medical resources. Psychological Science, 26(7), 1084-1089. Li, M. & Chapman, G.B. (2013). Nudge to health: Harnessing decision research to promote health behavior. Social Psychology Compass, 7/3, 187-198. Chapman, G.B., Li, M., Vietri, J.T., Ibuka, Y., Thomas, D., Yoon, H. & Galvani, A. (2012). Using game theory to examine incentives in influenza vaccination behavior. Psychological Science, 23(9), 1008-1015.